Welcome to the Website of Virginia S. Anderson (sometimes V. S. Anderson), author of King of the Roses and Blood Lies. GREAT NEWS! KING OF THE ROSES NOW AVAILABLE IN PRINT AT AMAZON! Be sure to order this edition at Amazon! 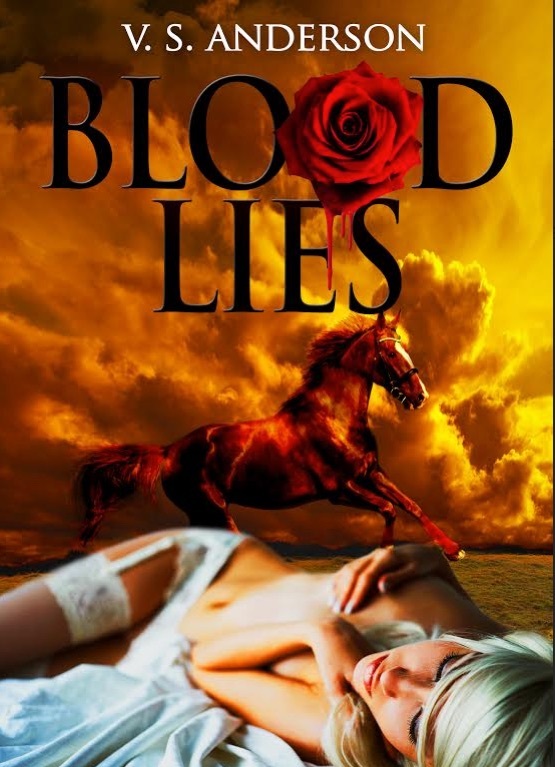 Order Ebooks: King of the Roses and Blood Lies! College Composition Weekly–a site where college writing professionals can read summaries of recent research from major journals and can post comments, their own summaries of articles they find compelling, and summaries of their works in progress. Just Can’t Help Writing–a blog about the hard business of writing, where I share my experiences as a published novelist and my thoughts about writing and learning to write. Check my Blog on this site for links to my recent blog posts. The site looks great. You gave me one of your novels long ago, was that one of these? I think it was about Florida. No. You’ve read part of The Drowned Man (the archeologist novel) and my “Sarah” book (first of three–the second has begun to come to me). But you didn’t read these.